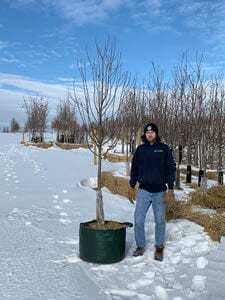 Arbor Hills is excited to offer Grow Bag Trees. Grow Bag Trees are new to the market and is a major step forward in the art of growing a new high quality tree quickly, at a value price – Just $199 each. Simply select the tree(s) you want and they will be ready for pick up or delivery the following Saturday Morning. The trees are easy to handle and plant. All trees are high quality, easy to move and transport with the side bag handles, and you can recycle the bag! 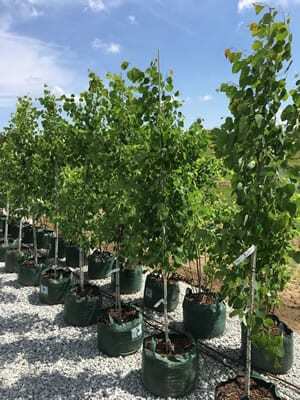 Trees are 1 1/2 to 1 3/4 inch in diameter and cost just $199.00 each in 15 gallon bags. Grow bag trees are delivered to your doorstep – or available for pick up. Plant them yourself. They are easy to carry – bags weigh about 100 lbs. Grow bag trees have a prolific root structure to promote faster new growth. 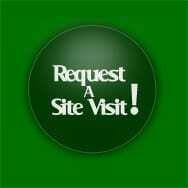 Order Your Grow Bag Trees Online! Note: 7% Sales tax added to all orders. Grow bag trees are sold direct – no replacement warranty.